Dorm Co. Tip: Make sure your sheets are twin extra long so they'll fit your dorm bed! Let's face it... What's more important than a good night's sleep? Dorm Bedding that isn't comfortable can literally ruin your college days. 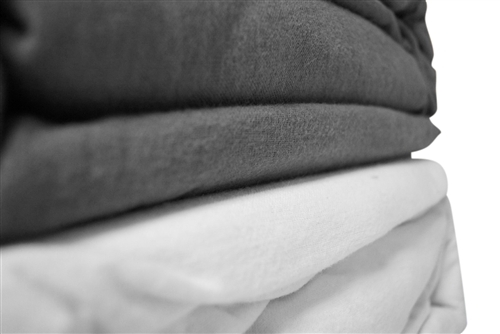 Extra long twin sheets that don't provide warmth or comfort will shave away precious sleep time that will slowly eat away at your productivity and overall mood. Thankfully, DormCo understands College Bedding better than anyone and because of this our vast dorm store provides top of the line Twin XL bedding via our College-Ave branded dorm room bedding. 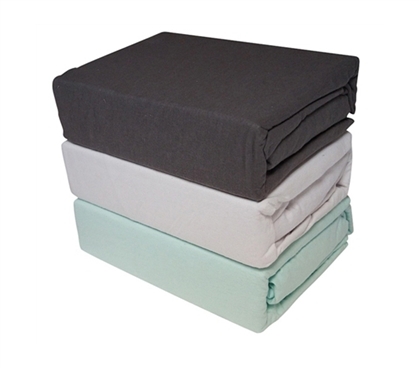 Our latest Twin XL Sheet Set offering is our Flannel Warm Twin XL Sheets. These XL Twin Sheets don't just provide a cozy soft feel, but they also provide the warmth you'll want while sleeping in your university bedding. 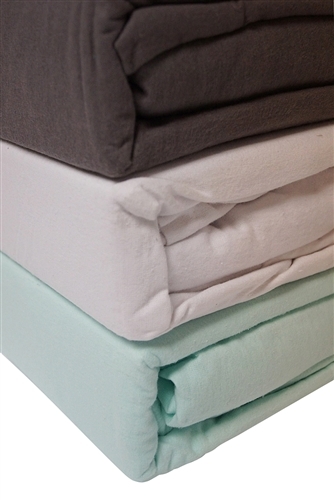 Flannel has always been known to provide warmth, but coupled with the fact these Twin XL Sheets are made with real, 100% Egyptian Cotton means you know you've found high quality bedding that will be sure to please. Choosing our Flannel Warm Twin XL Sheets - For Dorm Bedding is deciding not to settle. High quality at a price that makes you wonder how we do it!